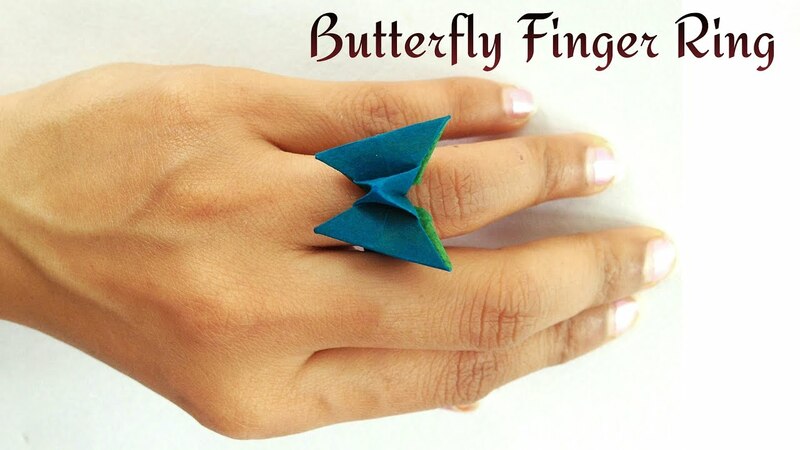 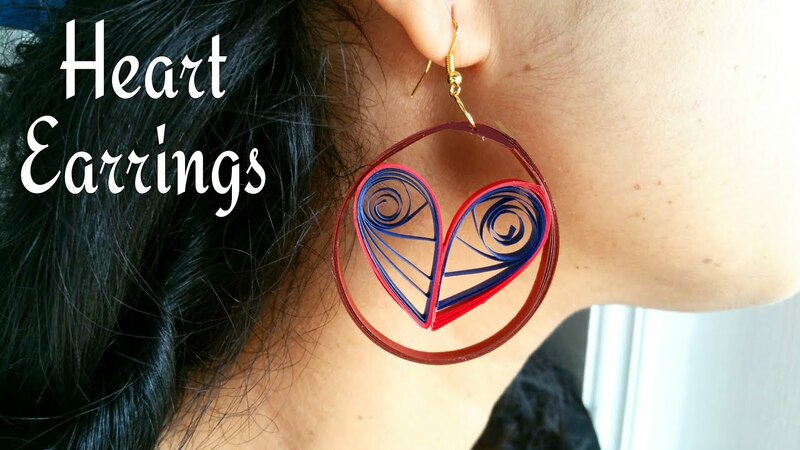 How to make a paper “Quilling Heart Earring” – Valentine gift ideas. 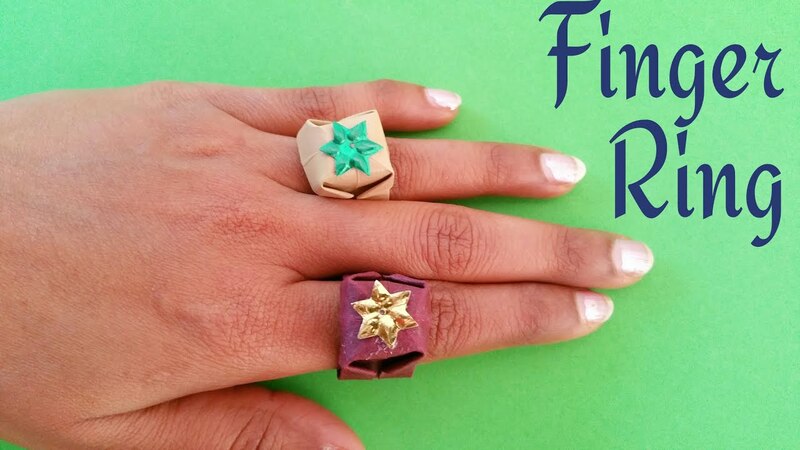 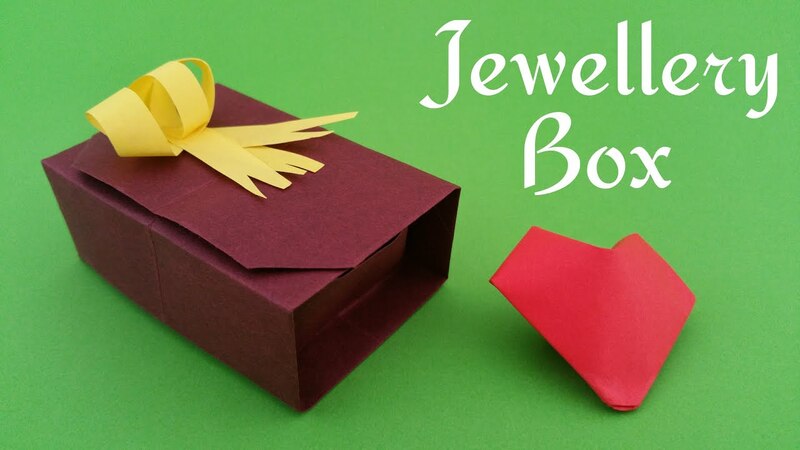 How to make a classic “ Jewellery Box with lid” – Origami tutorial. 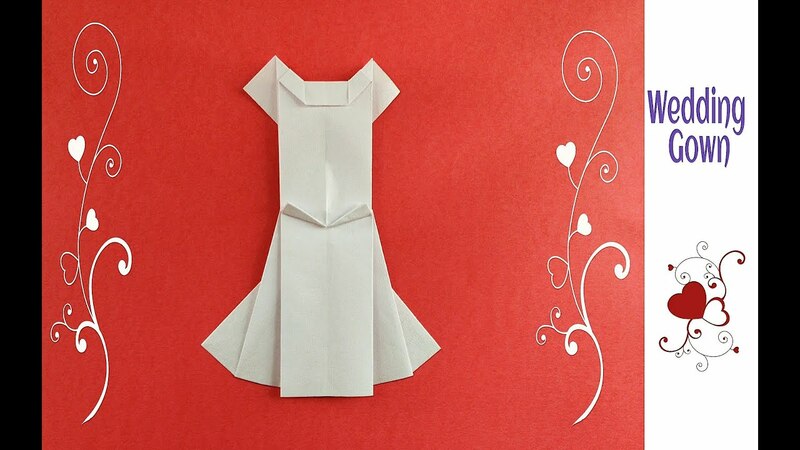 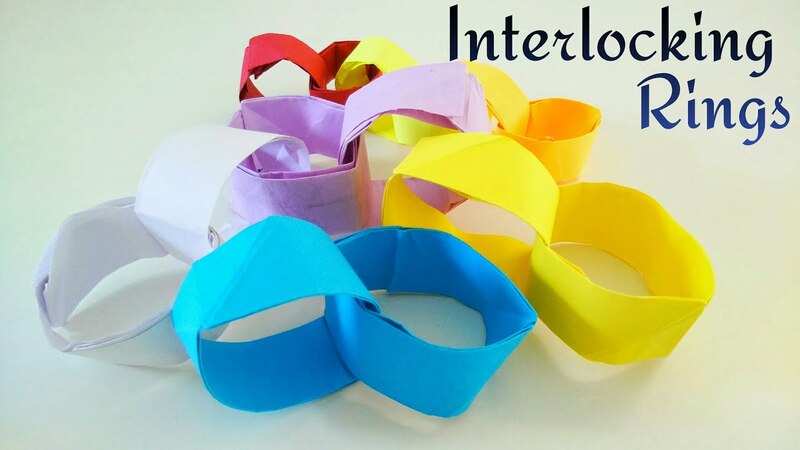 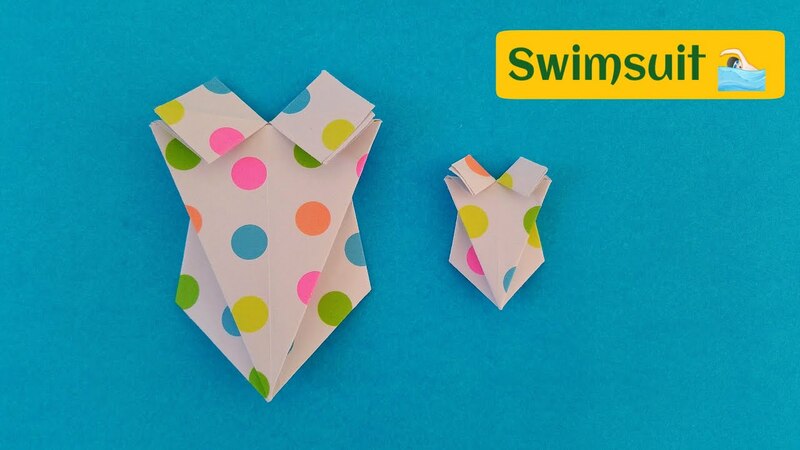 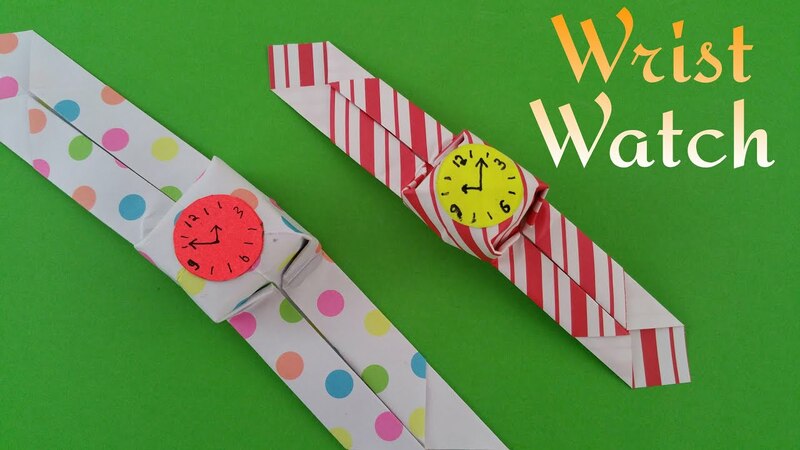 How to make a Paper “Swimsuit”  – Costume Origami!! 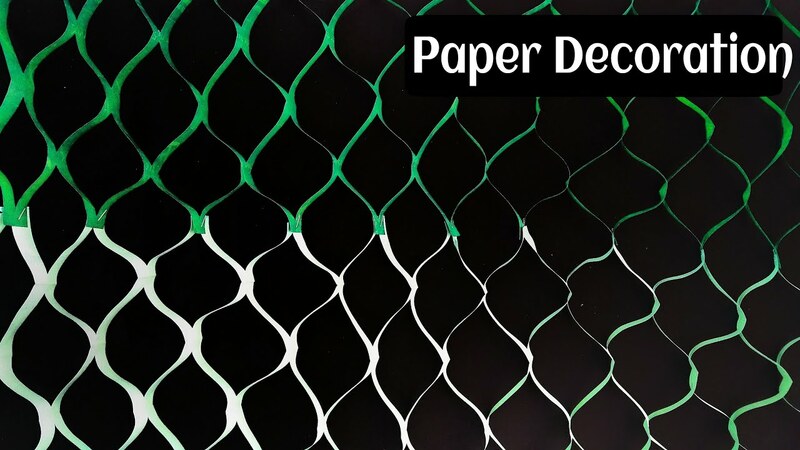 Craft Design 1: Beautiful Paper netted decoration under 3 minutes(No Glue)- For parties & Functions. 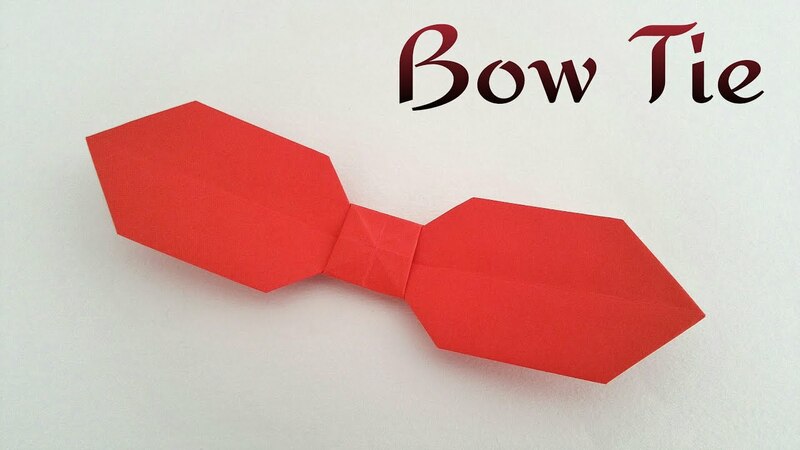 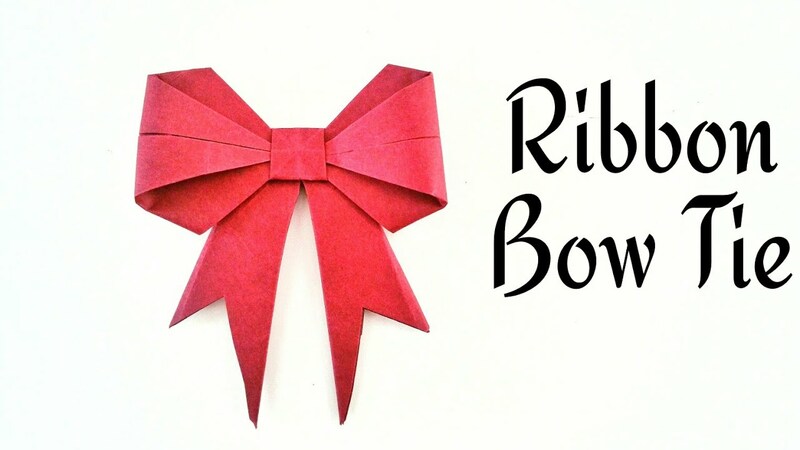 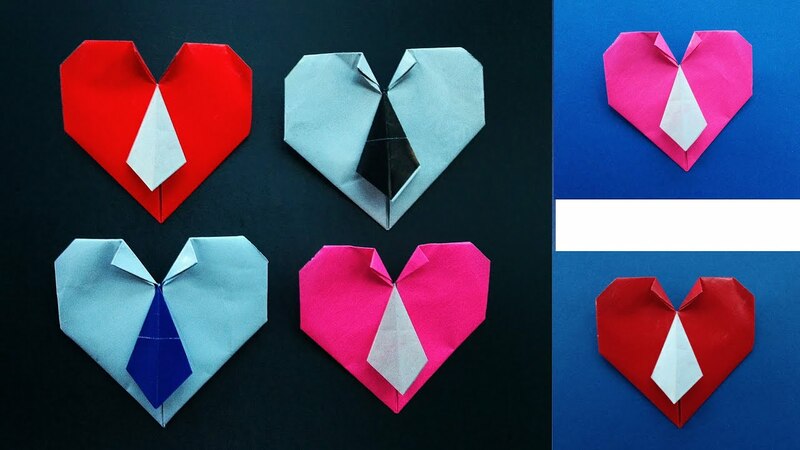 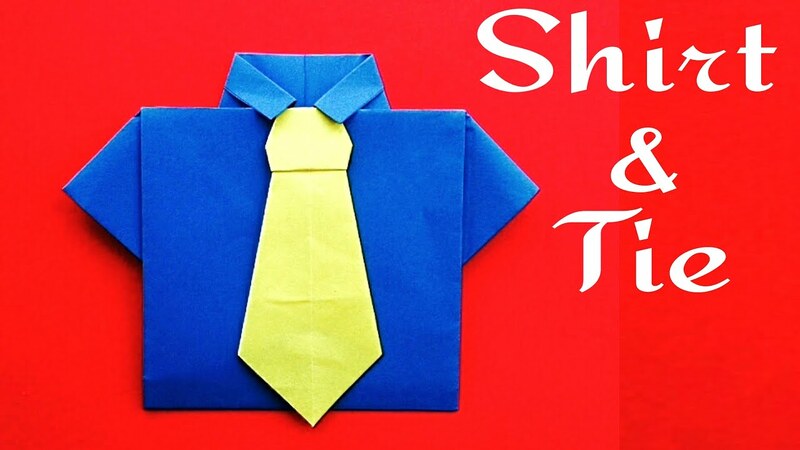 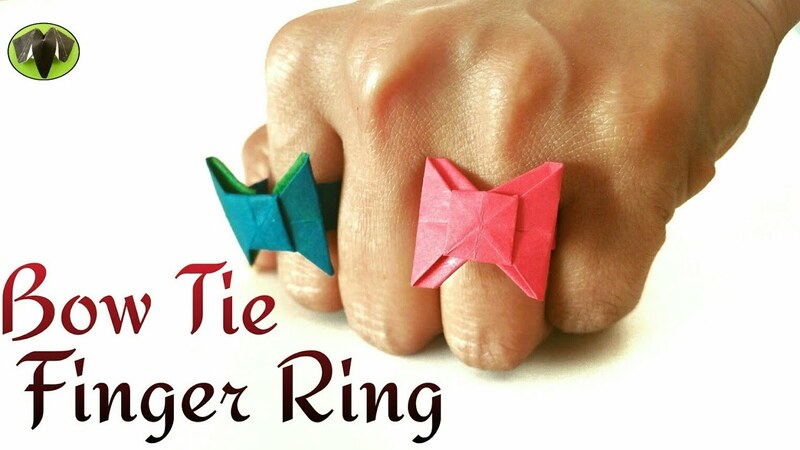 Origami Paper – “Heart  with Tie and Collar” – Valentine special. 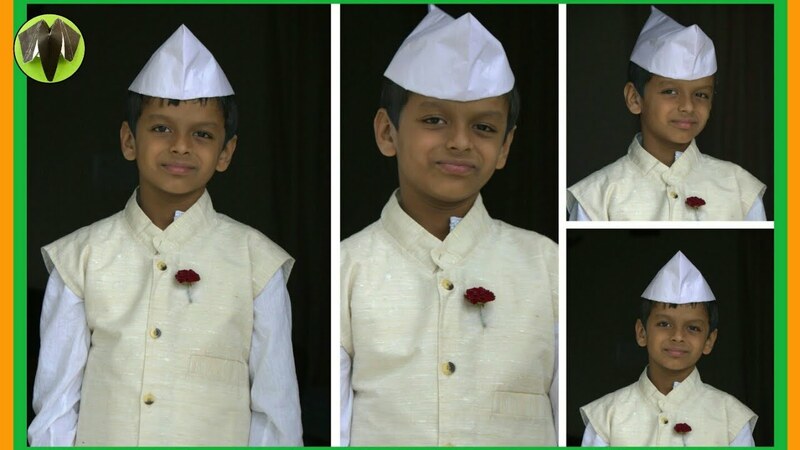 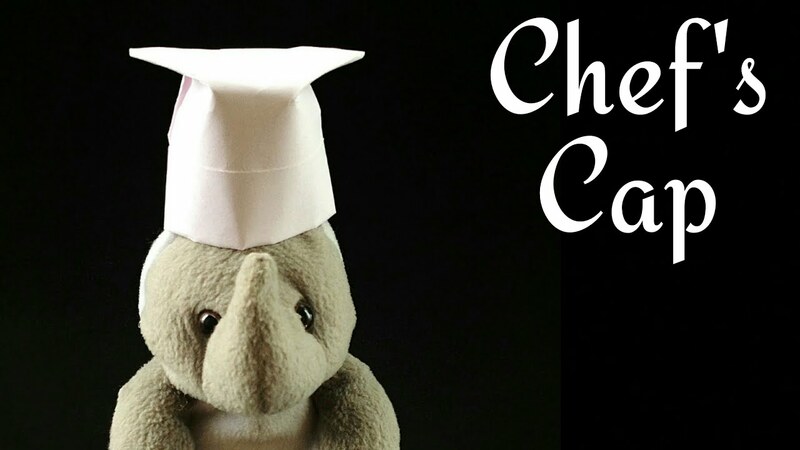 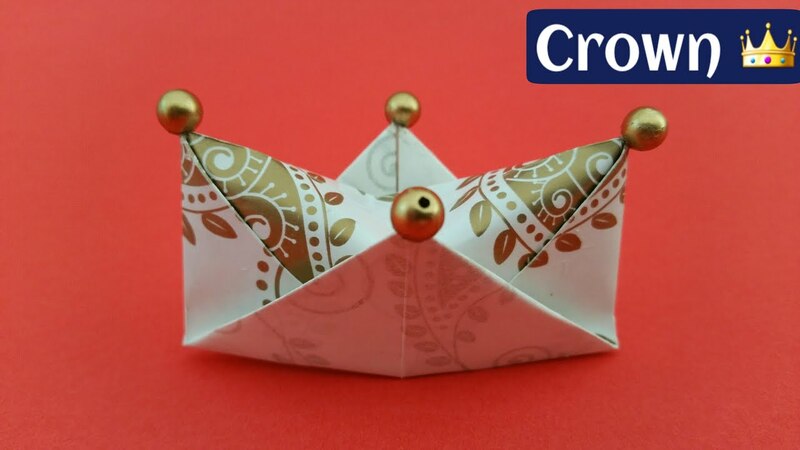 Origami – Indian Cap(Gandhi / Jawaharlal Nehru Topi) – Using Newspaper – Very easy !